It is through email that many companies communicate with their clients or potential customers. 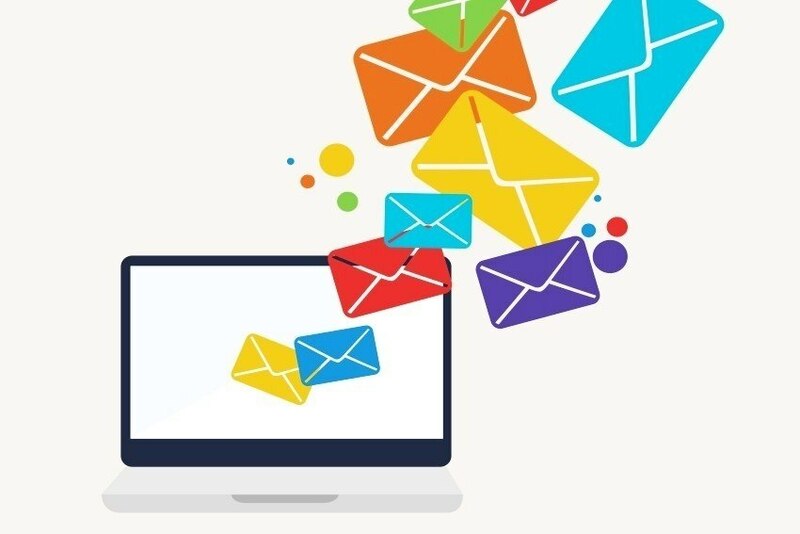 Email Marketing is a strategy that can be an asset to communicate events. Event Point shows you some tips on best practices here. Create an appropriate list. Not everyone in the database is within the 'target audience' of the event you want to communicate. This way, information goes to those who may actually be really interested. Choose an attractive template that fits mobile devices. Many emails are read through the mobile phone, so it is important for the information to pass clearly. Organise event information into multiple emails. It is important to divide event information: program, speakers, activities... Not only does the receiver react better, but it also allow time to share information as it is confirmed. In addition, it feeds curiosity. Add opinions. In addition to essential information about the event, adding personal opinions from previous editions or expectations for the following edition can be an added value. Opinions can entice people to attend the event. Use short texts. The clearer and more objective the message is, the better. It is important to explain what the event is and why people should participate using short texts. Besides, if you want to encourage event registration, if it is the case, you can highlight the link. Create empathy. It is important that whoever receives your email does not think there is a "robot" on the other side. Make emails more personal and close to people.